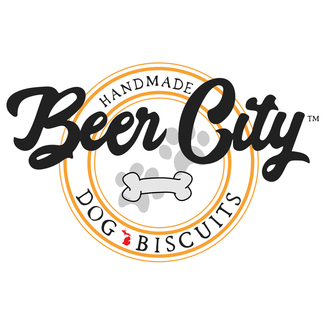 Thank you for volunteering for Beer City Dog Biscuits! Currently, all baking and packaging occurs in the kitchen at Central Reformed Church, 10 College Avenue NE, Grand Rapids, MI 49503 (turn off Fulton and enter through the first door off Fulton). Upon arrival, please ring the doorbell twice. Our "Brew Bakers" are comprised of young adults from, Grand Rapids Public Schools Community Transition Centers and Ready for Life. We need leadership volunteers to assist in supporting our "Brew Bakers" in the day to day operations a BCDB. Volunteers are aked to sign in daily. In addition, any new volunteers must sign a release form before performing any duties. We ask that you let us know of any restrictions that we can accommodate by contacting us directly prior to your scheduled volunteer time. Interview Leslie and Suzanne, possibly other volunteers? My grand son is 19 he is high functioning Asperger's and we want to come volunteer to see if he would like to get a job there. Talk to GRPS, finish talking to anyone else that may be interested.